As it’s only one month to go until Christmas, we’re getting in the Christmas Spirit at Amore Bakery. Alongside our new branded Christmas items we have beautiful Christmas cupcake classes at our new shop in Leighton Buzzard. 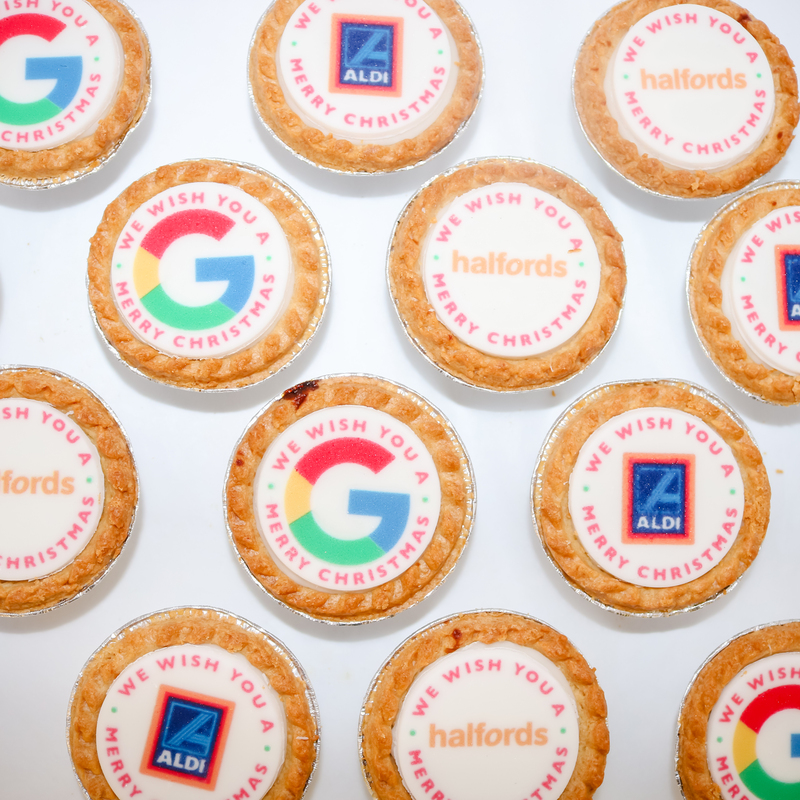 Our branded mince pies taste perfect with a glass of sherry. They’re beautifully printed with your logo and are a lovely gift to your customers to celebrate the festive period. They’re all handmade in our bakery and use our delicious recipe to make sure they’re of the highest quality. Plus we hand-deliver all our baked goods, so they arrive in perfect condition. Find out more about our mince pies. We also have beautiful Christmas Cakes that can be personalised to you. Perfect for staff members as a thank you for a wonderful year. They’re all made in our bakery, so are fresh and taste amazing. Order your Christmas Cakes here. 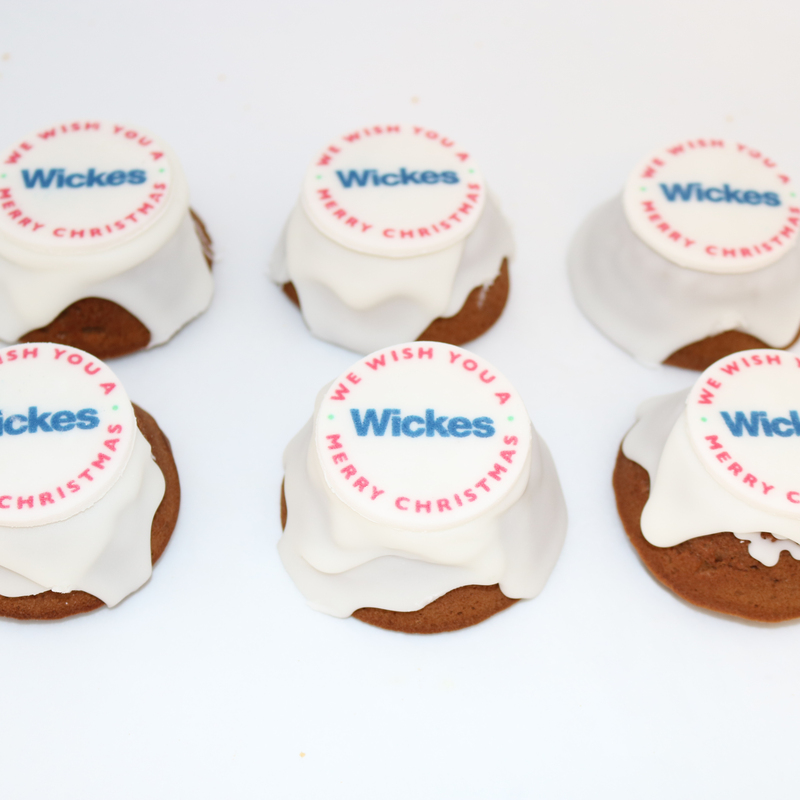 If you’re looking for something a little different, we’re also making The Christmas cookies are covered in icing and printed with your logo. They’re a lovely treat to share at Christmas and perfect as a gesture to show your appreciation. 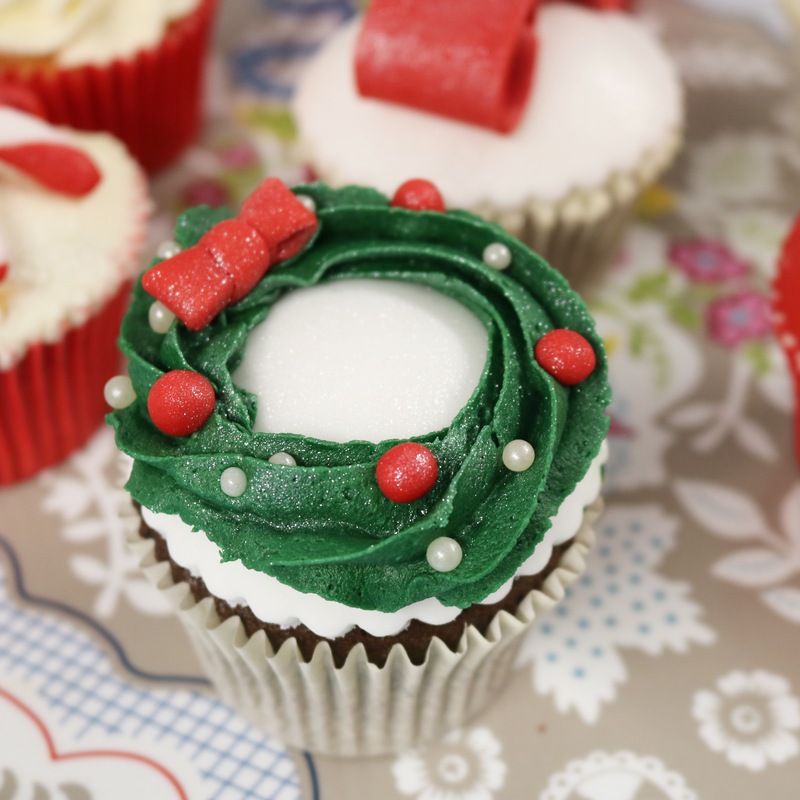 We’re also now offering Christmas cupcake classes at our new shop in Leighton Buzzard. From decorating wreathes to making giant Christmas cupcakes, we have something both children and adults. It’s a lovely way to start the festive season and share time with your family in the busy run up to Christmas. See all our classes and book on Facebook. 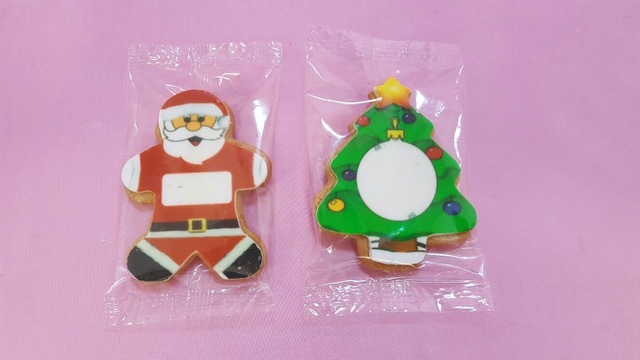 For this year we’re also selling our Christmas products on Yumbles. It’s a straightforward way to order for our customers. Check our Yumble page here.